Today we recognize the day that Jesus was crucified and died on a cross to save humanity from ultimate death because of sin. 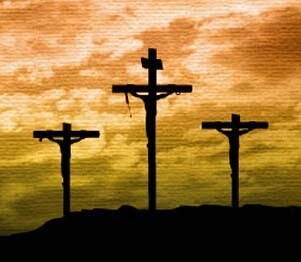 What makes it a Good Friday is that the story doesn't end there. Amen! You are soo right! !